It's unfortunate news, but it could have been much worse. No. 56 overall prospect Dane Dunning will miss six to eight weeks but will not need surgery after suffering a moderate right elbow sprain, the White Sox announced Wednesday. Dunning has been placed on the 10-day disabled list with Double-A Birmingham and is expected to begin a throwing program when his rehab is completed, likely in August. 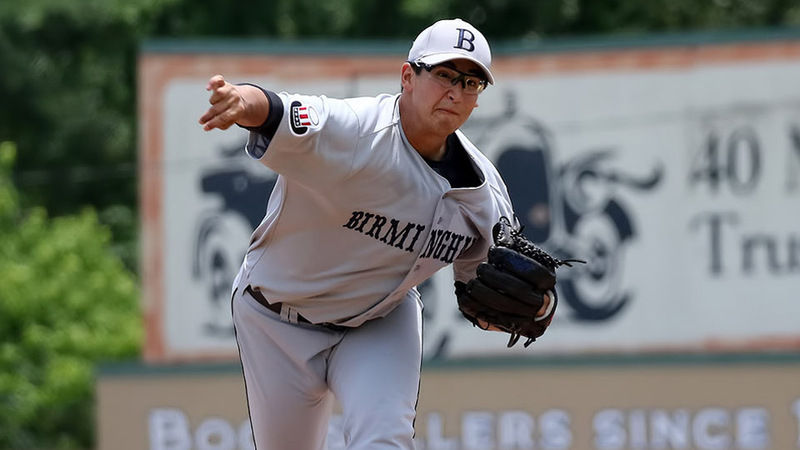 The 23-year-old right-hander last pitched Saturday at Montgomery but was pulled after only 3 2/3 innings after experiencing pain in his throwing elbow. It was the shortest of Dunning's 15 starts this season split between Birmingham and Class A Advanced Winston-Salem. Drafted by the Nationals with the 29th overall pick in 2016, Dunning has seen his stock soar over the last two years after being dealt to Chicago for Adam Eaton only five months into his pro career. The University of Florida product has three potentially above-average pitches in his sinking fastball, slider and changeup. He has also shown special control with a career walk rate of 6.4 percent, and a 27.2 percent strikeout rate. Dunning was a Southern League mid-season All-Star earlier this month -- his first such honor at any level. Between his two stops this season, he has posted a 2.71 ERA and 1.19 WHIP with 100 strikeouts and 26 walks in 86 1/3 innings. No other White Sox farmhand has struck out more batters in 2018 than Dunning, while his 2.71 ERA ranks fifth among the system's full-season hurlers.